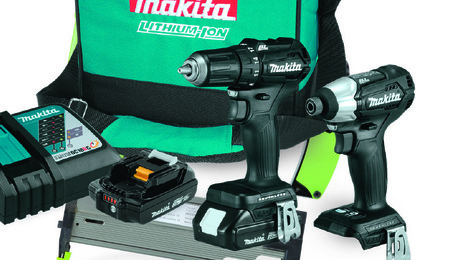 Makita's brushless drill and brushless impact driver are small and comfortable. 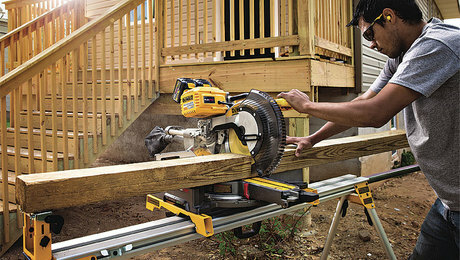 This cordless model works consistently at high altitudes and in cold temperatures. 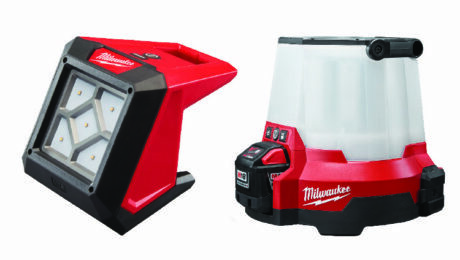 Priced from $80 to $400, these lights are just the thing to illuminate your job. 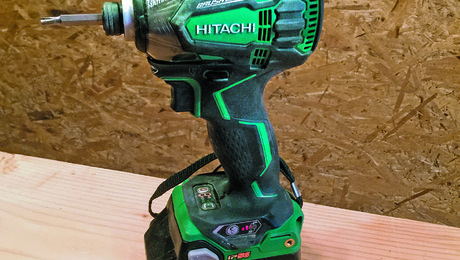 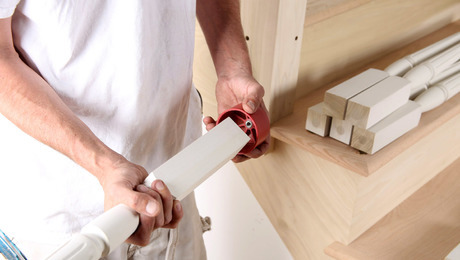 This cordless tool’s smoothness and control — no matter what type of fastener you’re driving — is impressive. 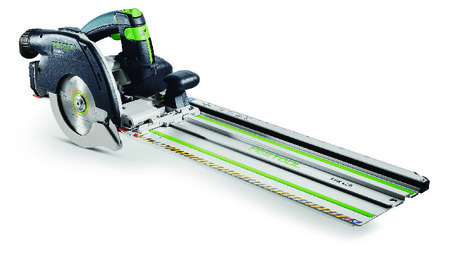 This is the first cordless saw that can replace a corded saw for 85% of what it does. 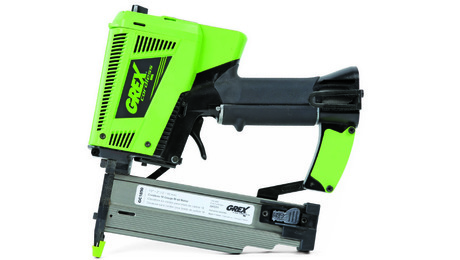 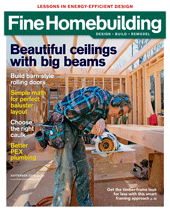 A look at the performance of three cordless tools on the new Flexvolt battery platform. 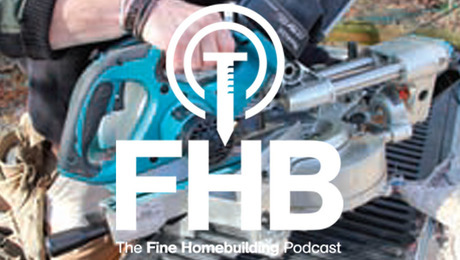 Fine Homebuilding Ambassador Kiefer Limeback, aka Toolaholic, takes a peek inside the latest high capacity lithium-ion batteries.